The X One Design was designed by Alfred Westmacott and first built at the Woodnutts Boatyard at St Helens Duver on the Isle of Wight in 1909. This 21foot dayboat has a large open cockpit that accommodates a racing crew of three. It’s long heavy keel makes it very stable. 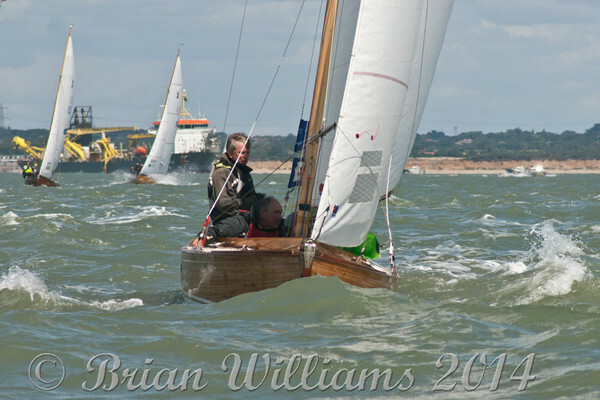 XOD’s built in the early 1900’s can still be seen racing today an example of this is “Madcap” sail number X 5 built in 1911 and can be seen racing at AAM Cowes Week 2014.